Please contact us for Pre-wedding cinematography and photography at 9748821340 Do not use this picture for any purpose without permission. All contents herein are copyrighted By © www.memoriesandmoment.com www.memoriesandmoment.in Unauthorized reproduction is strictly prohibited. 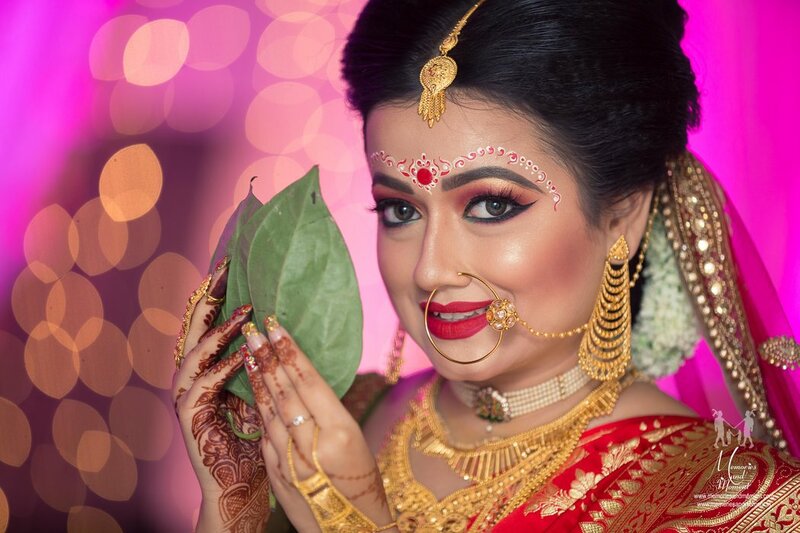 We are a 12 year old professional photography services company, specializing in Reception, Engagement, Pre-wedding Shoots, Couple Portraits, Bridal Portraits, Indian Wedding, North Indian Wedding, Hindu Wedding, Candid Wedding and Wedding photography. We offer products and services such as Frames, HD Highlights, CD / DVD, HD Videos, Brochure, Photobook, Enlargement, Coffee Mug, Coffee Table Book and Documentary. We accept customized photography requirements. Our studio is in Kolkata. We cover events in West Bengal and All Over India. We are comfortable communicating in Bengali and Hindi. Excellent work..truely proffesional,punctual,efficient..they managed to capture such special moments and candids as well.I definitely reccomend them..no doubt they are one of the best photographers nowadays.The photos tell the story and bring back every feeling from the day. Your message was successfully sent to Memories And Moment. The Photographer may contact you soon.